The firm has defended cases in every type of court, including federal, municipal, state and juvenile. Its attorneys also represent clients in post-judgment cases and appeals. The firm has former prosecutors, and a former public defender on staff that are well known and well respected within the Kansas court system. 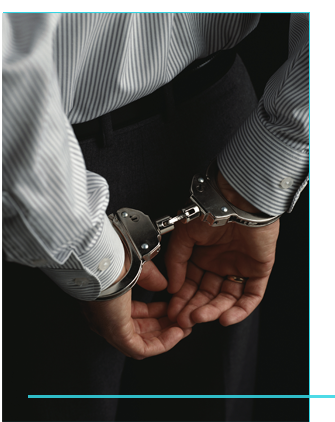 As former prosecutors, the criminal attorneys at Pate & Paugh, LLC know how the prosecutors work and what they are going to do, providing clients with an invaluable advantage. The major differences between misdemeanors and felonies lie in the seriousness of the crime and severity of the punishment. Punishment for misdemeanors depends on the class type and can include fines and jail time of up to one year. Felony penalties include higher fines and imprisonment for anywhere from a few months to life. In either situation, hiring a Wichita criminal attorney is the most important thing you can do. Pate & Paugh, LLC is experienced at successfully resolving cases ranging from simple marijuana possession to DUI to high level felonies.